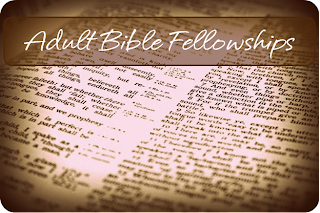 Adult Bible Fellowships (ABFs) are a more traditional Sunday school class. You can pick up a booklet at the Welcome Center for details on each class and teacher. 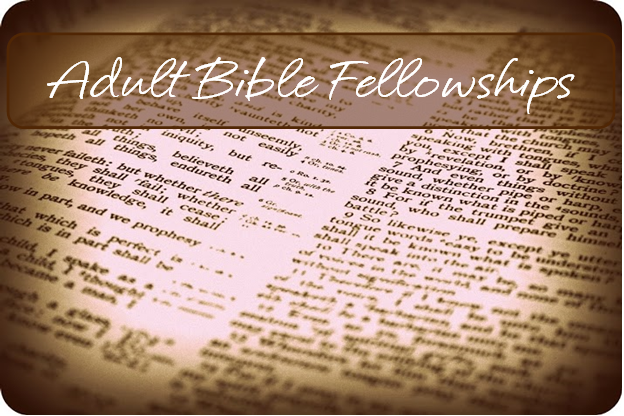 Please note that childcare is not provided during this hour.